This particular 00-28 is just right. It has enough warmth and depth in the low-end to make low notes feel satisfying, but not enough to muddy up the sound. You can hear plenty of sunny overtones blooming in the open highs, but not so many that they overwhelm the ear with brightness. The midrange can sound quite broad and vast when you play soft, but it becomes more punchy and focused the more you dig in. This dynamism and fullness allows it to excel as a fingerstyle guitar, but I also really enjoyed digging in with a flatpick and getting that nice boxy small-body sound, too. 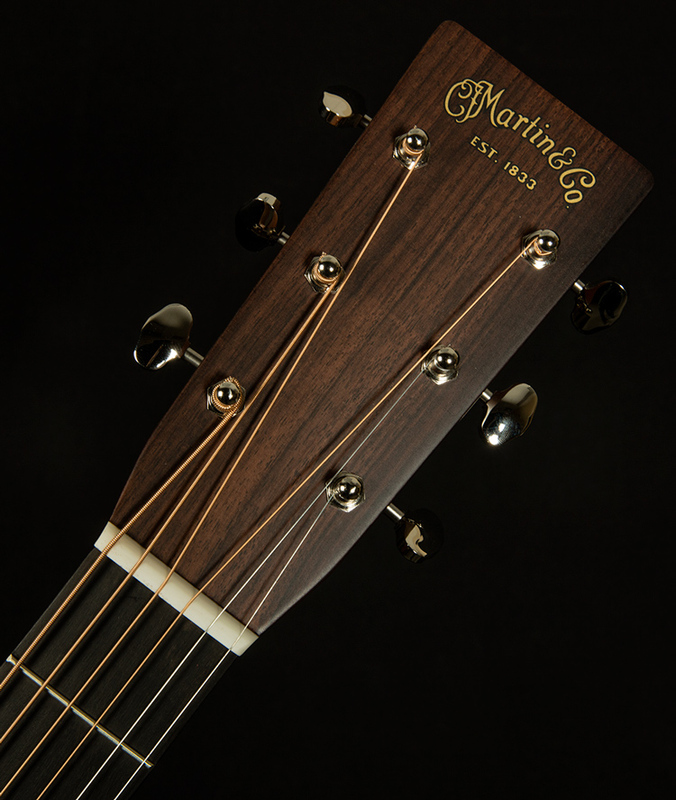 Anyone looking for a glorious 00 Martin will love this serial! 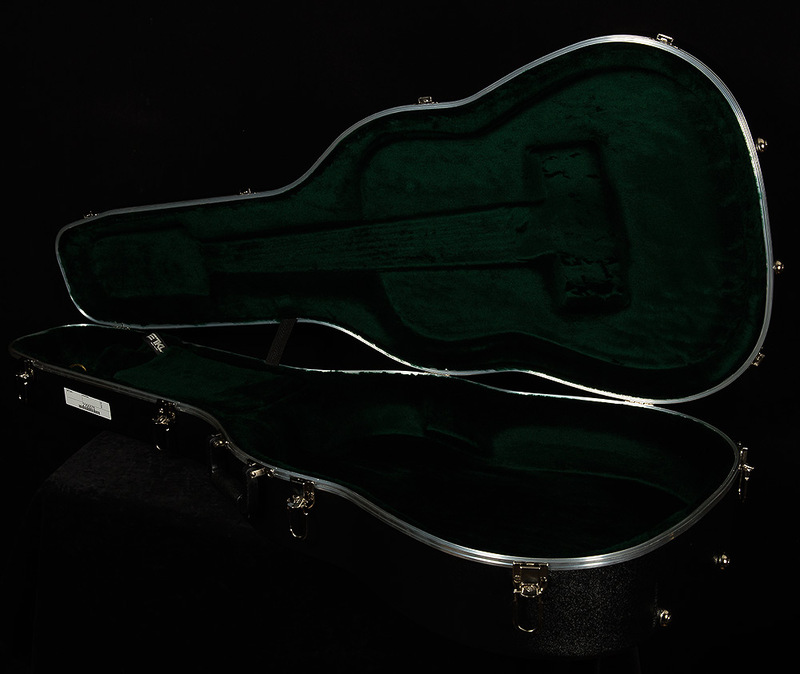 There are no cosmetic issues to report with this 00-28, and it comes with its original hardshell case. 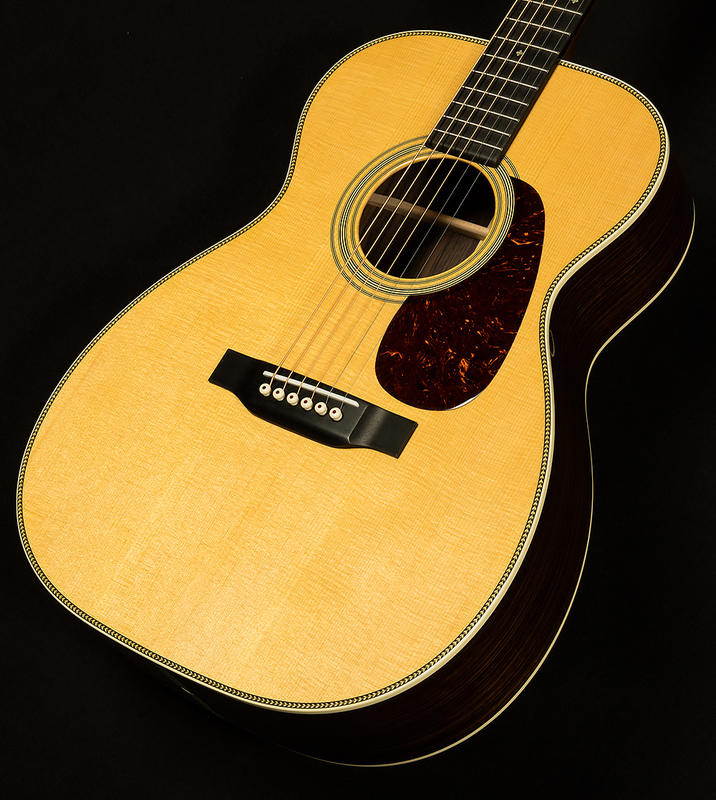 The 00-28 has a long and rich history within the Martin lineup - exceptional power and fullness in a body size that performs brilliantly in every scenario from on the couch to under the stage lights. For the 2018 "Reimagining", these beauties have been dressed to the nines and tonally enhanced like never before. 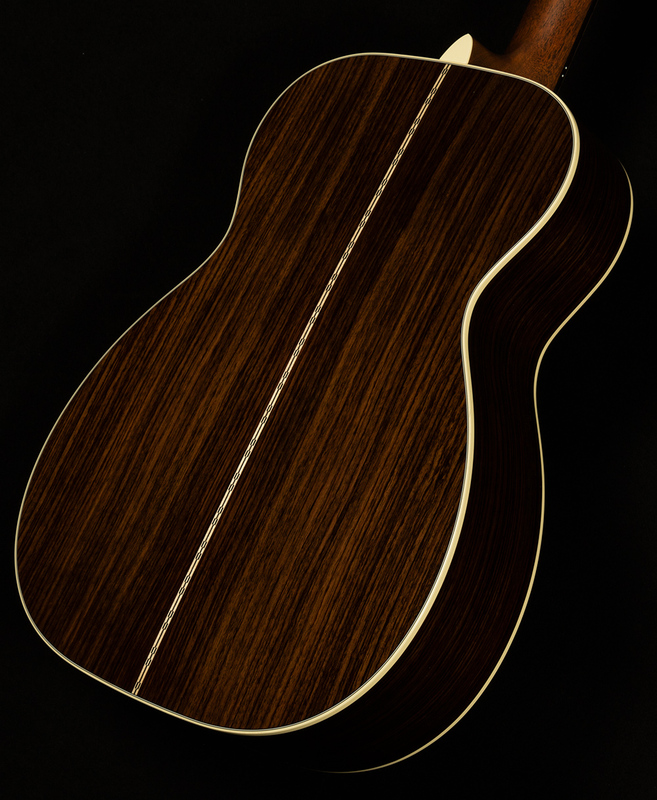 Gorgeous herringbone purfling outlines the Sitka Spruce top that has been treated with aging toner in the nitro finish, which gives it a warm and decidedly vintage inspired appearance.Top that off with a elegant tortoise style pickguard and we're off to the races! Thanks in no small part to the lighter scalloped bracing, these little rascals present with an uncommonly authoritative voice - huge, powerful and long sustaining. Martin REALLY knocked it out of the park with these instruments and we're beyond honored to be a small part of the journey!